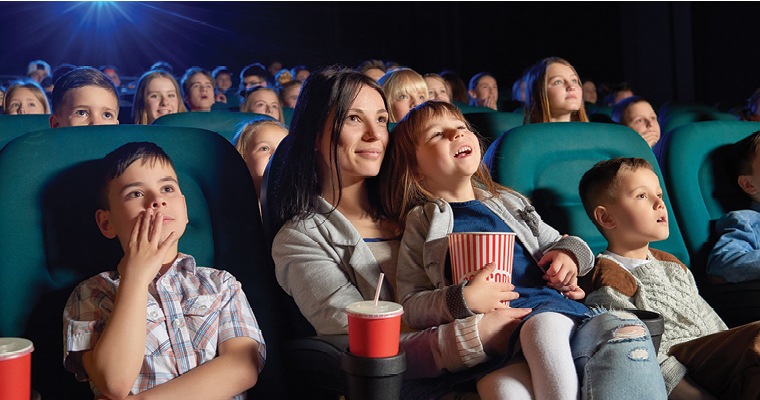 What: Join Unity of Fairfax for its Mystical Movie Night, 7:30pm the second Friday of every month. Admission is $10 online and at door; no one will be turned away. Advance ticket purchase www.unityoffairfax.org/events. Where: Unity of Fairfax: 2854 Hunter Mill Road, Oakton, VA 22124. Free parking. For 27 years, the annual Northern Virginia Fine Arts Festival has brought more than 200 fine artists from across the nation presenting original works in 16 categories of fine art and fine craft to the unique outdoor environment of Reston Town Center. 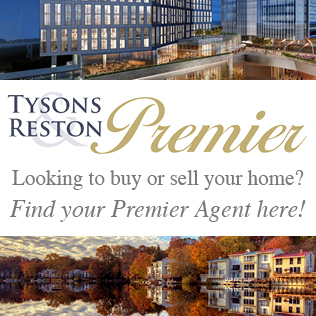 This year, Festival Friday on May 18 will expand the experience with a focus on the Reston workforce. Reston Town Center merchants will be offering unique Festival Friday deals, that day only. And, Festival programs will once again be available on-site with almost $200 worth of restaurant coupons–with a $5 donation to GRACE, it will pay for itself over lunch. 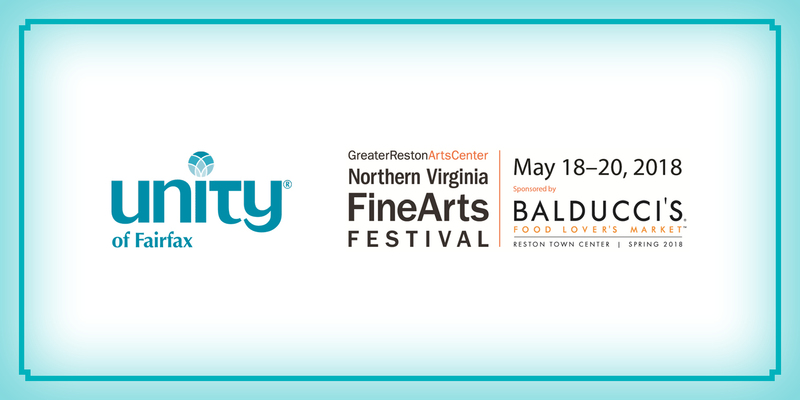 The Northern Virginia Fine Arts Festival is made possible with the support of generous sponsors, including those in the local community—Balducci’s Food Lover’s Market—Reston, Reston Community Center and Reston Town Center Association, The M Group Architects + Interior Architects, The Counter Custom Burgers, Reston Town Center, Avant at Reston Town Center, Signature at Reston Town Center, The Spectrum at Reston Town Center, North Point Village Center, and Pella Windows—among other valued supporters who provide important in-kind services and funding.